A new, updated edition of the Official Driver Theory Test Revision Material (Books & CDROM’s) will be available to purchase online and at major Irish bookstores from December 12th 2016. 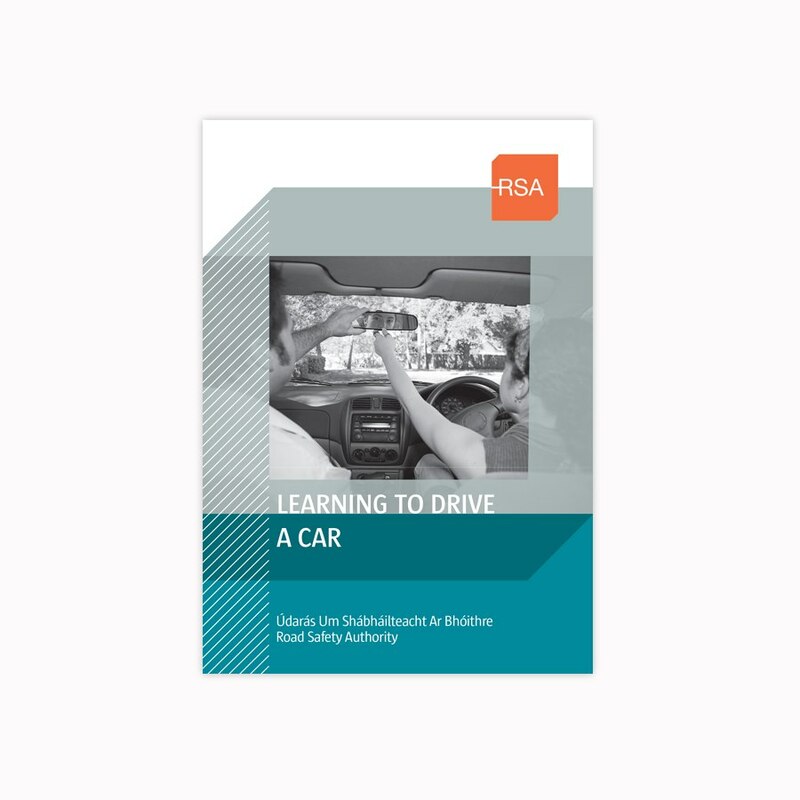 This 7th Edition of the revision material has been updated to include the 17 new questions published earlier this year on Drinking and Driving. 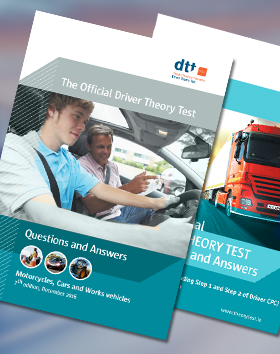 Need to brush up on your driver theory in time for your test? 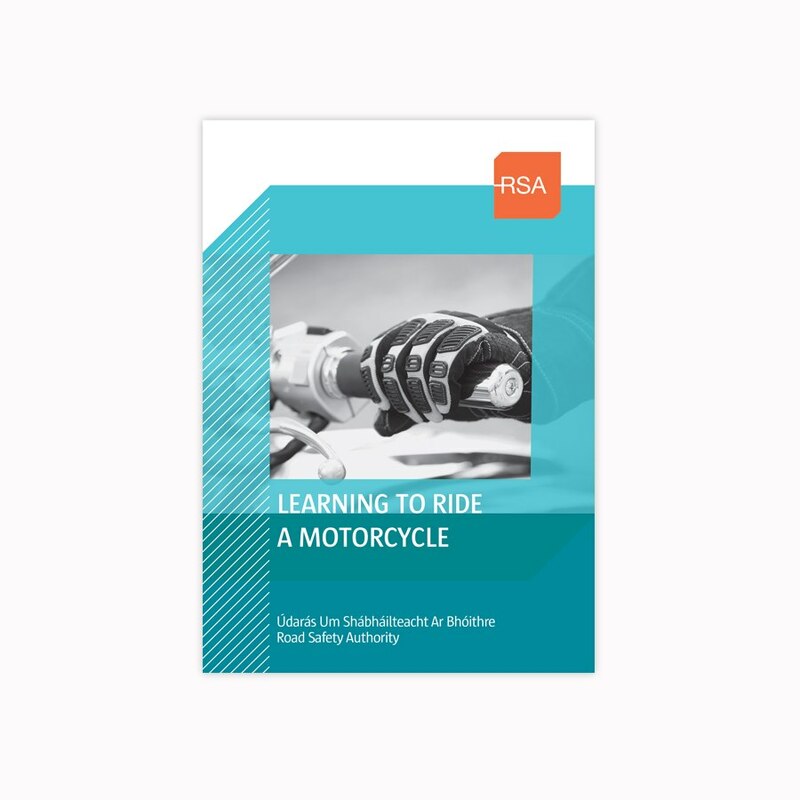 Here at Prometric, we have over 20 years experience providing official RSA approved learning resources in the form of CDs, Books and an Online Learning Resource. 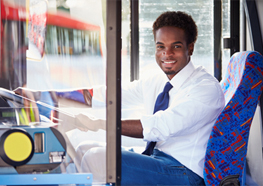 All to enable you to pass your driver theory test first time! 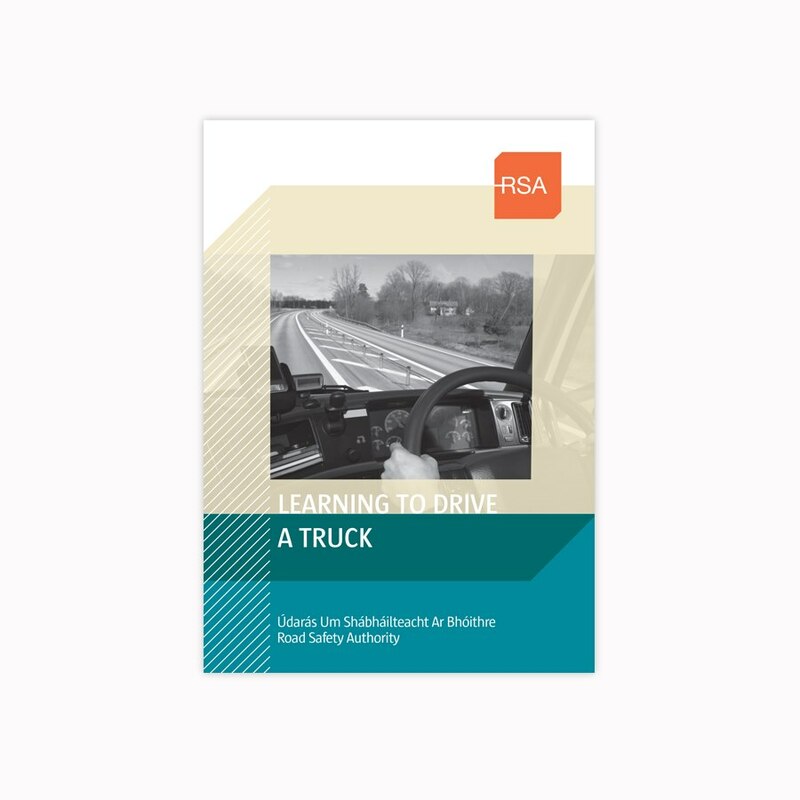 We are the only official RSA (Road Safety Authority) provider of driver theory test revision material in Ireland. 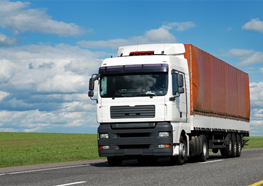 Whether you need to pass your driver theory test in Ireland to drive your first motorcycle or car, are thinking about a career in lorry driving or want to become a driving instructor, you'll find all the official resources you need to pass your theory test here at Prometric. 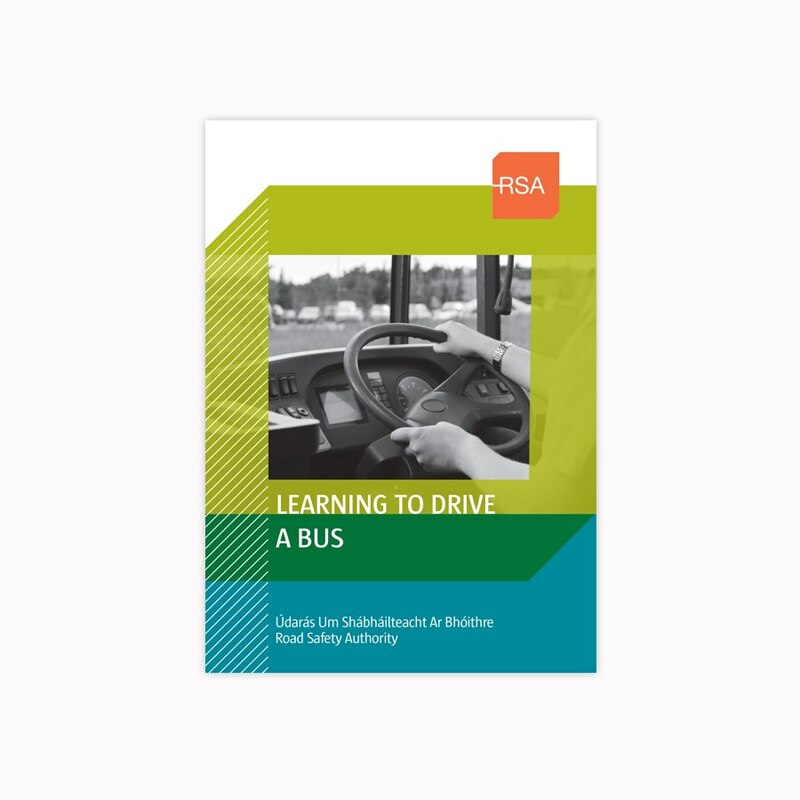 The Driver Theory Test, Driver CPC Theory Test and ADI Theory Test are all available in over 40 Test Centre locations around the Republic of Ireland as part of the RSA's driver testing and licensing process, supporting the National Road Safety Strategy, so what are you waiting for? 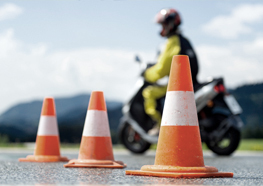 Pass your theory test with flying colours and order online today. Require some help? We are committed to providing the highest standards of customer service, so don't hesitate to get in touch! Whether you're unsure about bookings or simply require general assistance, give us a call on 1890 606 106, or email us at theorytesthelp@prometric.com.